Following on one of the most epic NBA finals in years, the NBA started its BIG brand new season on hot wheels but also on high expectations. The page needs to be turned and the NBA always had the right formula to find excitement even in the worst situations. As Allen Iverson, Grant Hill and T. Mac decided to call an end to their incredible and sometimes controversial careers, the league has all the momentum to look into a bright future not only with King Lebron, KD and others but with a fearless new generation of rookies and sophomores. Some people might be disappointed not to see the Black Mamba in the spotlight after his devastating injury, but as we turned the page on Michael Jordan we can still feel the excitement in the arenas around the country without seeing Kobe Bryant in his gold uniform. Now don’t get me wrong, Kobe is not yet ready to become history but how good is it to see young bloods like Sixers rookie Michael Carter-Williams and Pistons sophomore Andre Drummond posting big numbers against the best competition in the world! By the way, with the amazing first week of NBA games we can’t deny being happy to see the youngest MVP of all time, Derrick Rose, back on the court displaying his lightening-speed quickness in his Bull’s uniform. As the first week ended, fast paced basketball was the name of the game lead by teams like the Warriors and Clippers, which have defined the west-side love of basketball and probably what the NBA is leaning toward. But even if we already had some double digit wins and some pretty high scoring highlighted with dunks, lobs and threes, the Eastern Conference has rebuffed their 90’s game style with heavy bodies, elbows and intimidation. I won’t tell you that we are ready to go back to walkmans, tapes and to listen to “SWV”, but I will tell you that defense has won games in the NBA and even if the west is bringing excitement on a daily basis, you can count on the Heat, Pacers and maybe even the Nets to get a piece of the ring. At the end of the day, the one thing we can expect from this season is the unexpected. Stay tuned and be ready for “BIG”. Jacques Vandescure is Director of Operations at the acclaimed basketball and education SEED Project in Senegal, which in the past 10 years has sent more than 40 players to college in the USA and recently sent the 1st round draftee, Gorguy Dieng. 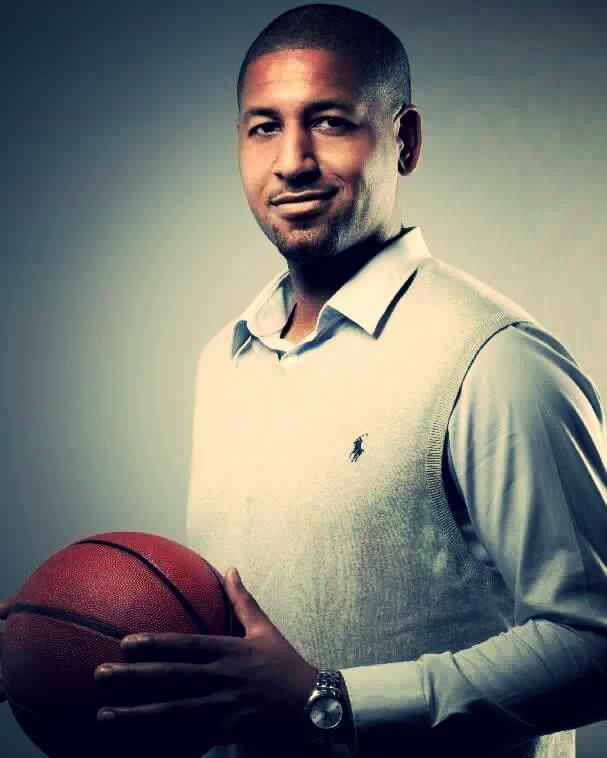 Jacques is also the founder of the non-profit initiative, Basketball Global Vision, which since 2007 has been working closely with local authorities in various African countries to build a platform for young athletes to excel. Jacques was born in Belgium to a Congolese mother and Belgian father and played college basketball in the US. He is a consultant for one of the most prestigious NBA teams, and his work evolved around scouting NBA prospects and developing the game of basketball in Africa. Nicknamed “the People’s Choice” by some of his over 4000 strong following on Facebook, Jacques is a burning light for basketball development on the African continent. Follow Jacques on Facebook on his profile page Jacques Vandescure, and on Twitter @jvandescure.